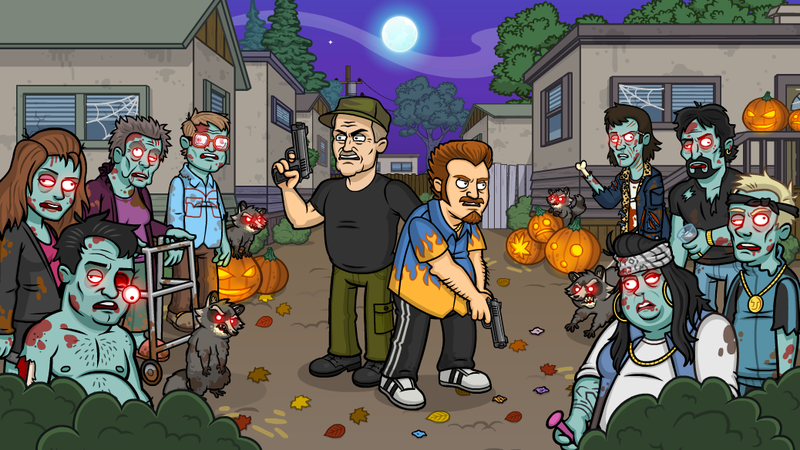 The Zombley outbreak has infected more Sunnyvale residents this week – it’s survival of the fitness from here on out. Week 3 of the Halloween Zombley invasion is here, and things are getting pretty messed up. 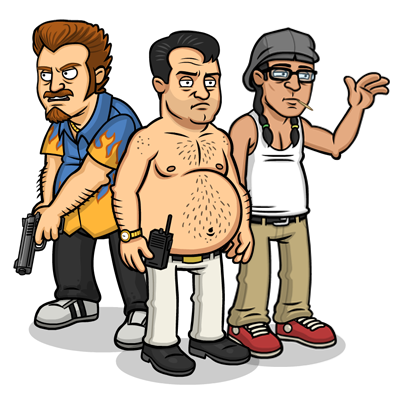 Somehow it’s come down to Cory, Randy, and Ricky. It’s time for a last stand, boys! Who will make it out alive? The new event is LIVE NOW and running for four days. 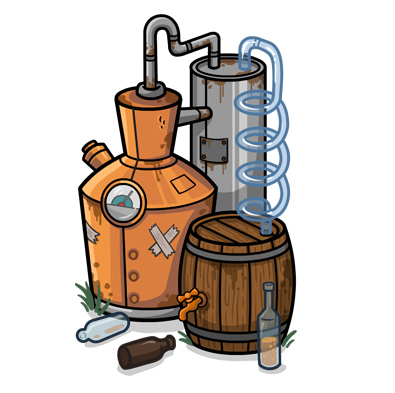 Fend off the zombley horde and earn a brand new item, the Swish Still! This liquor machine increases profits for all businesses so don’t miss out.